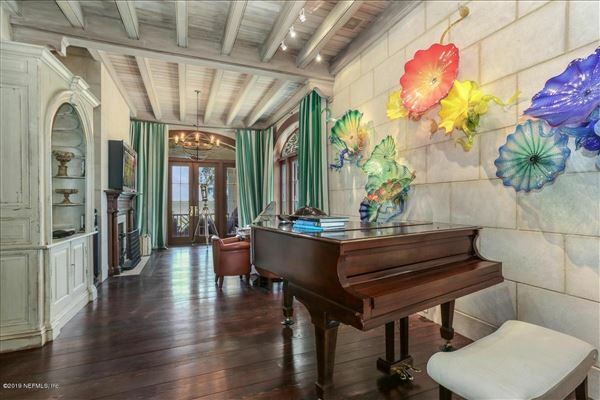 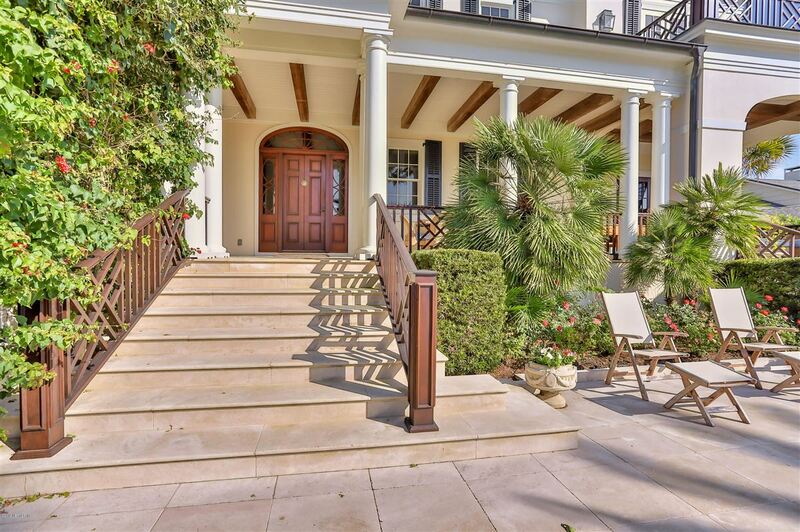 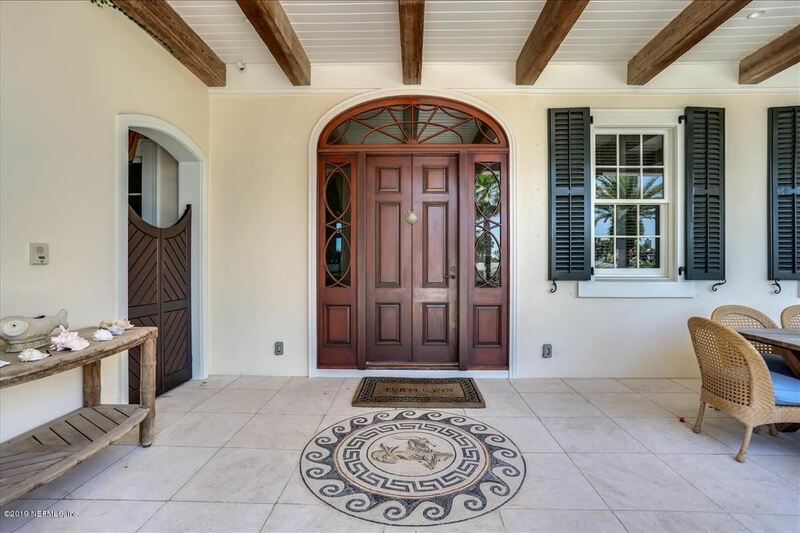 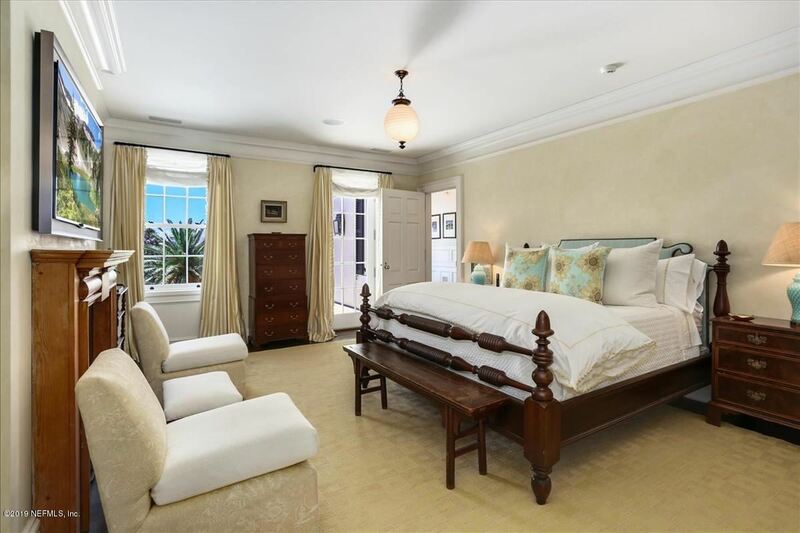 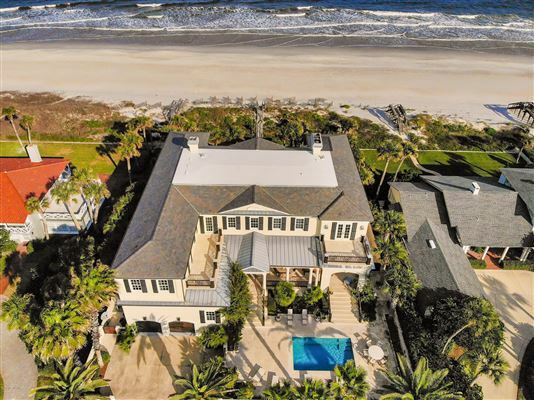 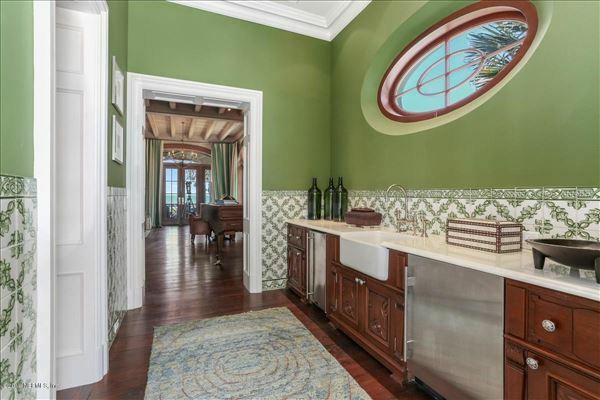 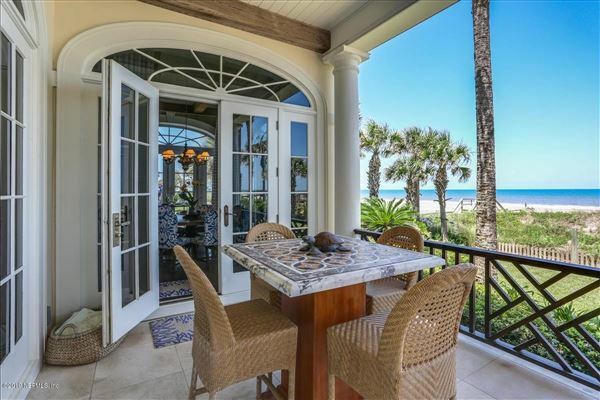 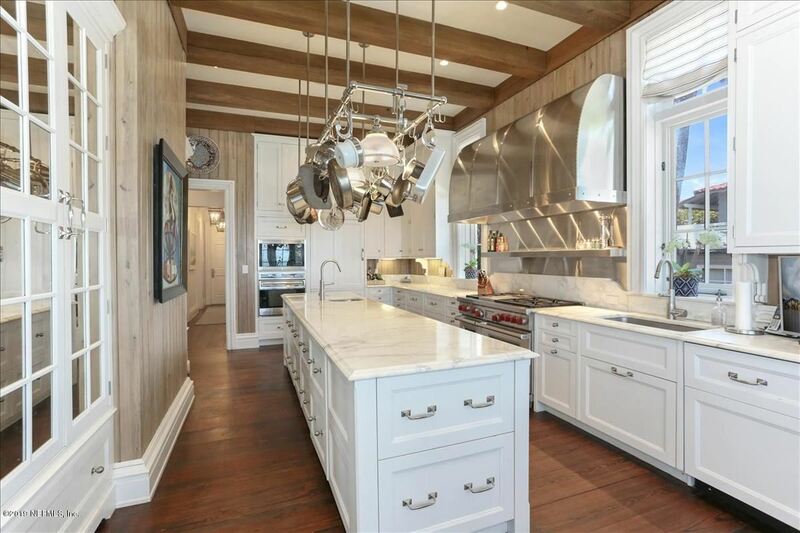 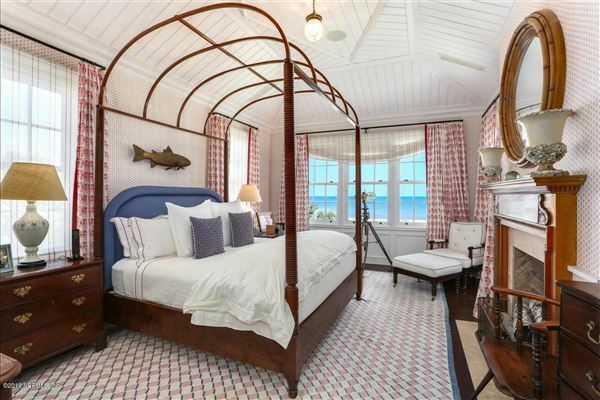 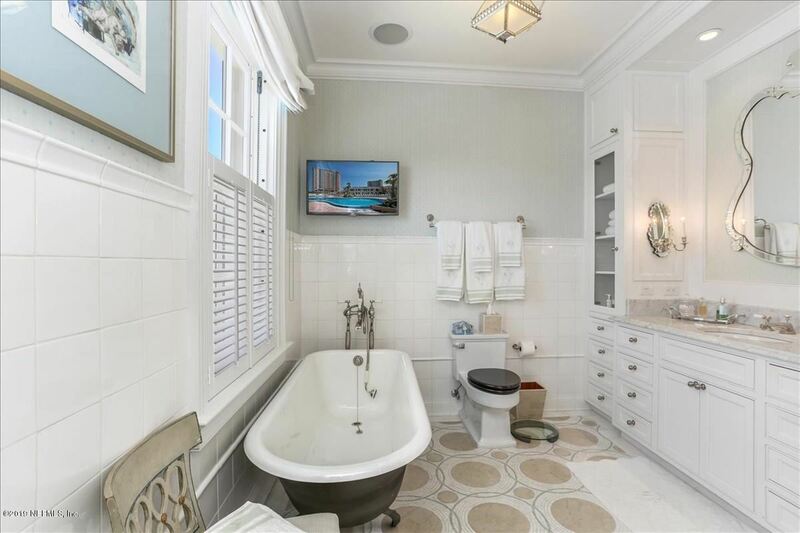 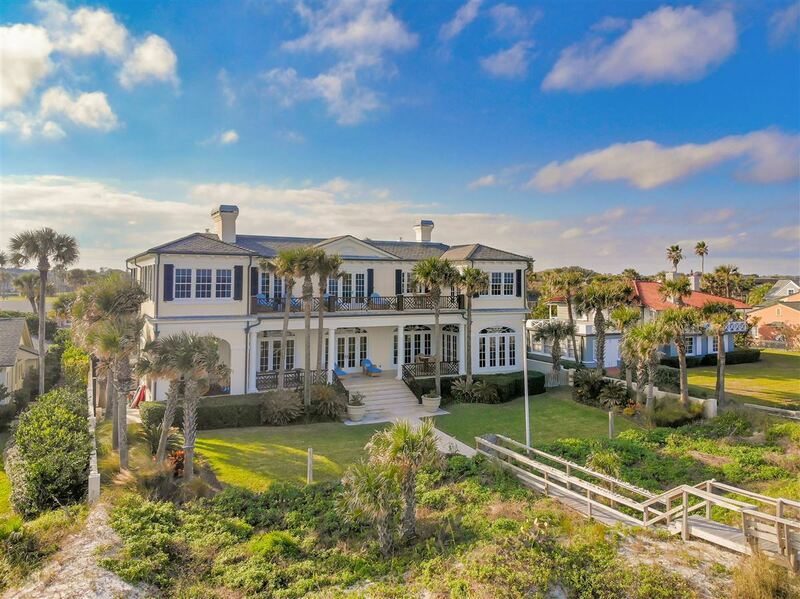 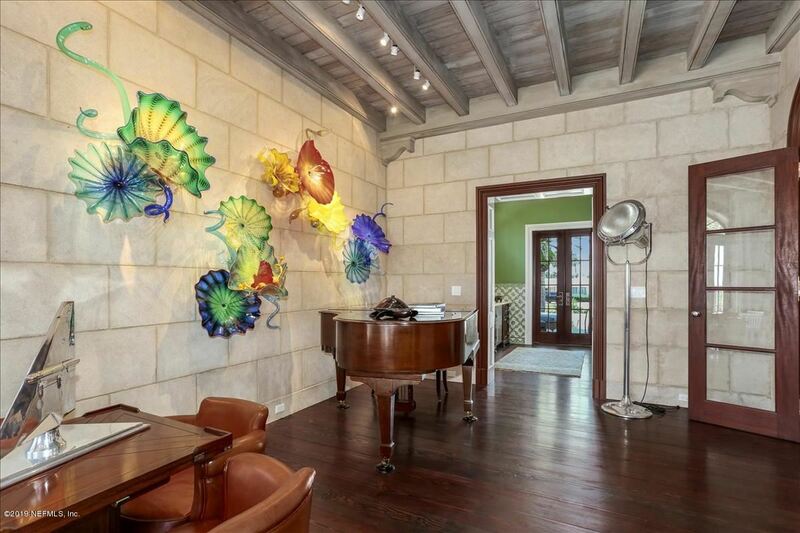 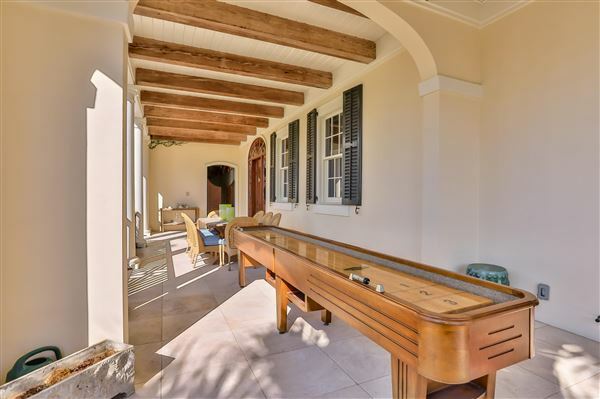 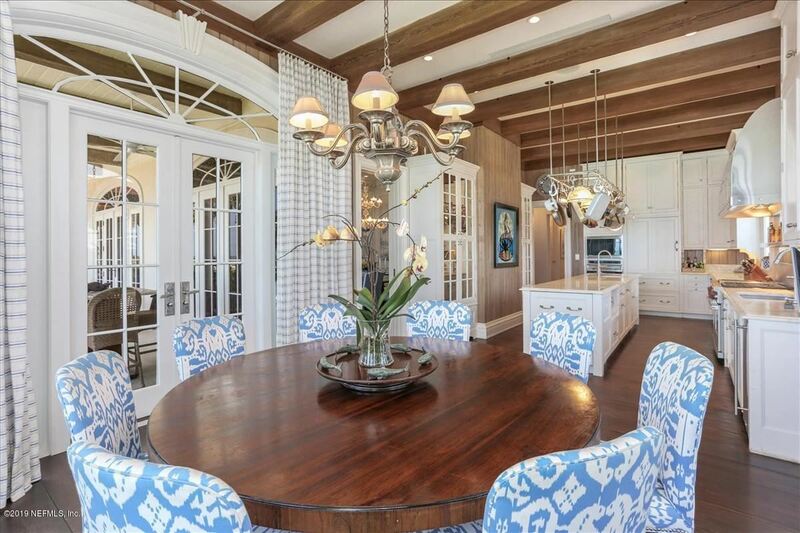 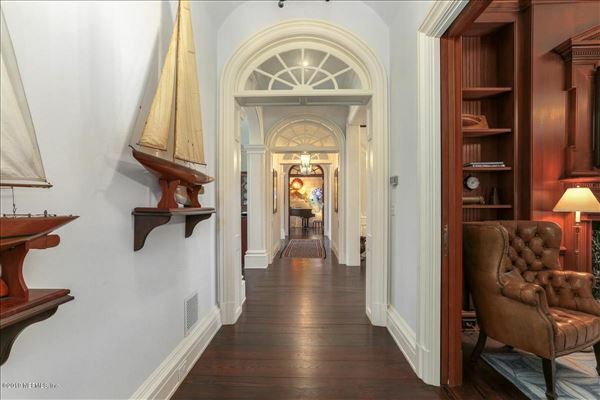 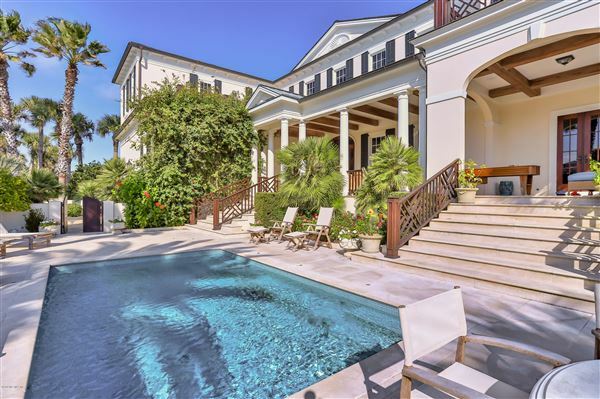 This spectacular (one of a kind) Anglo-Caribbean inspired home sits in the perfect spot on the Blvd. 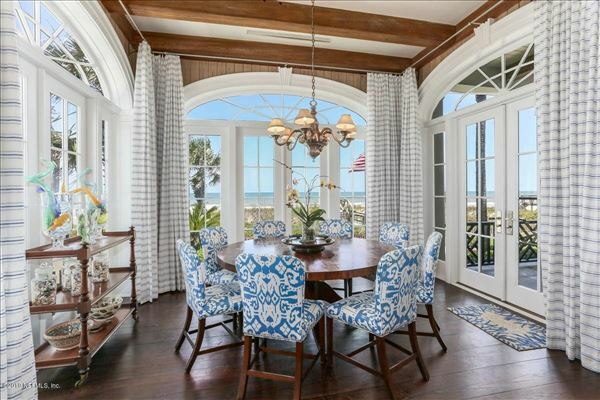 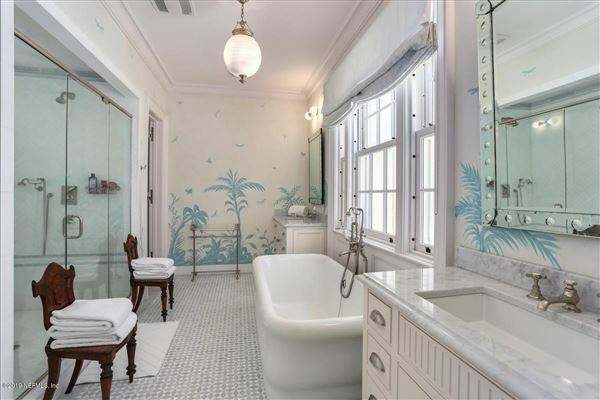 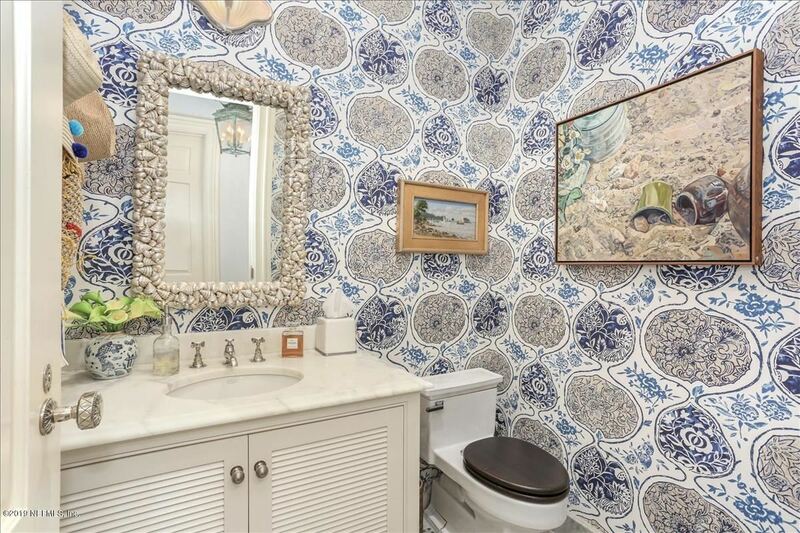 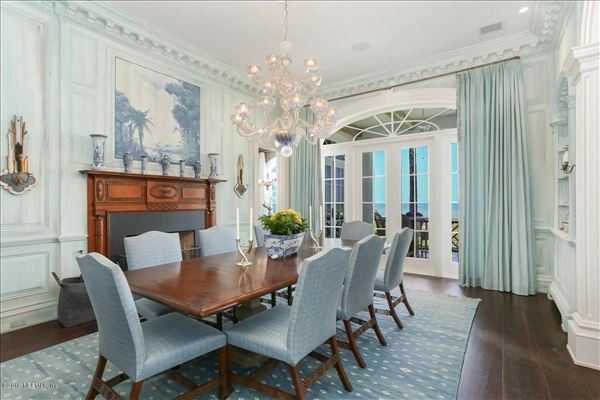 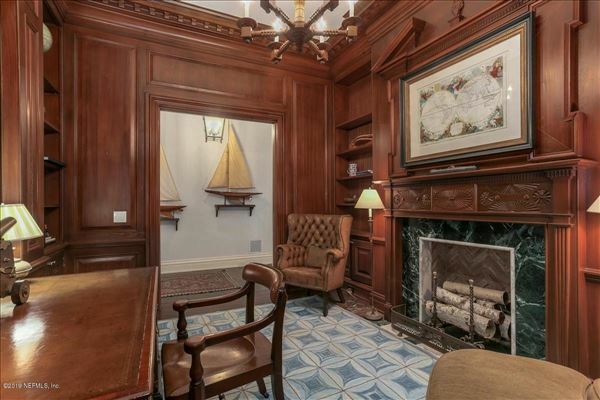 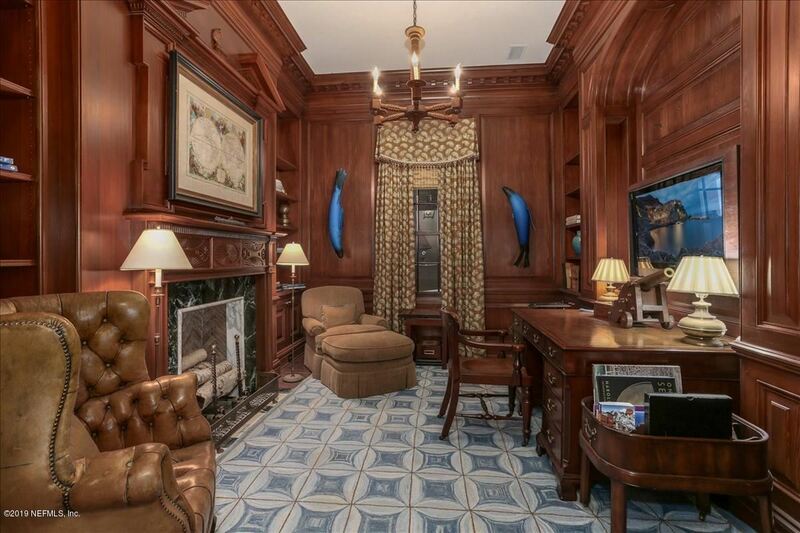 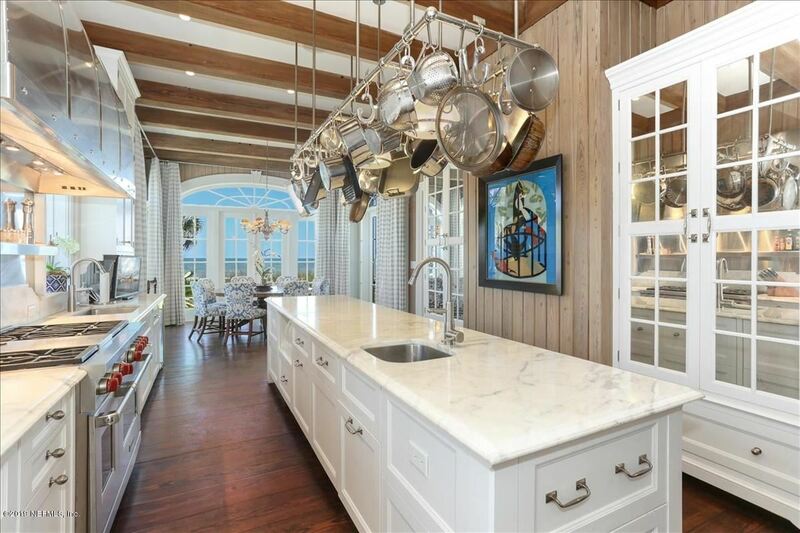 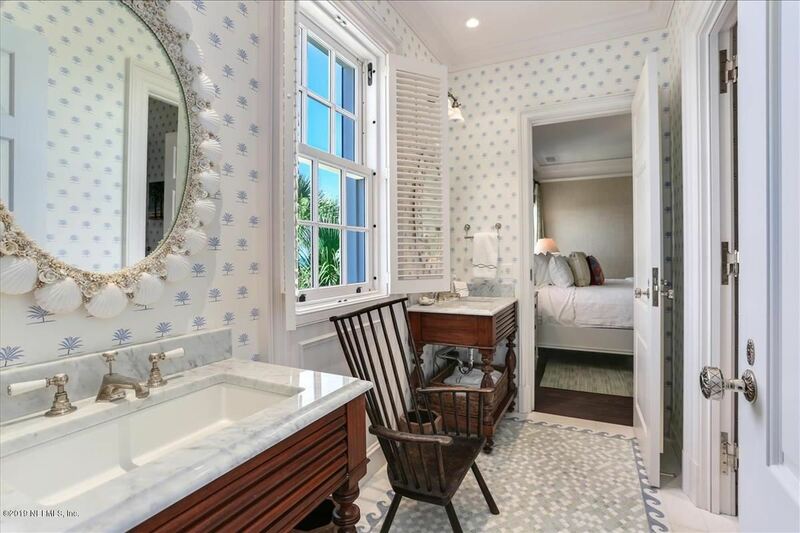 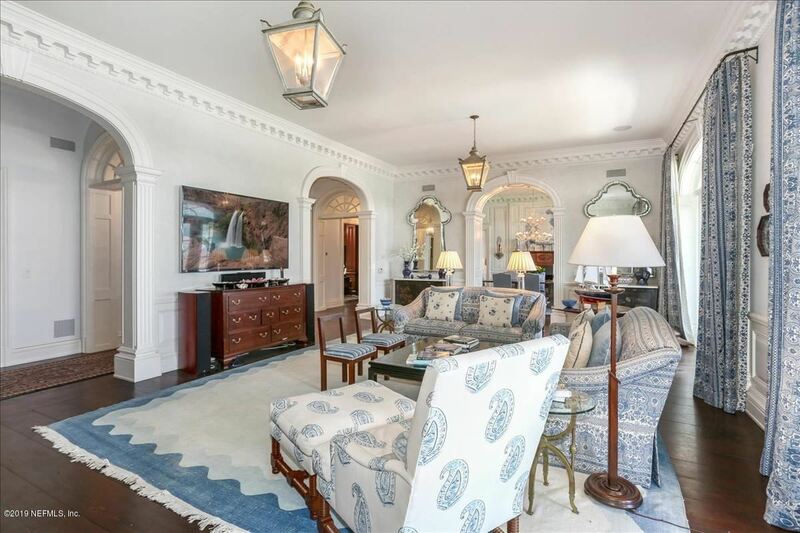 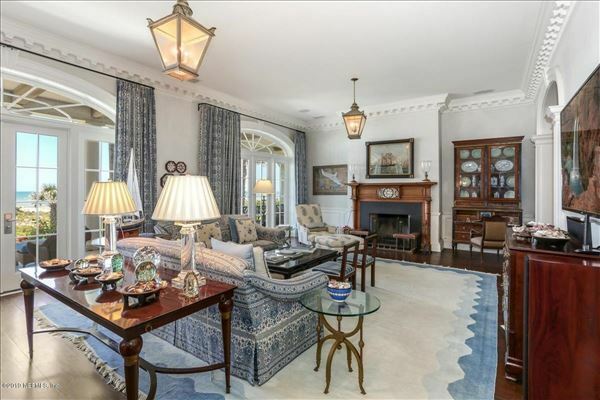 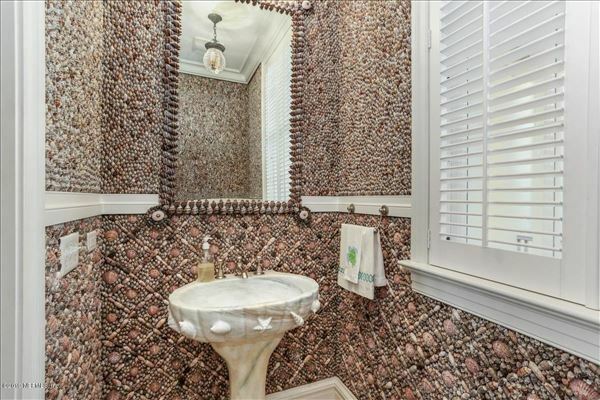 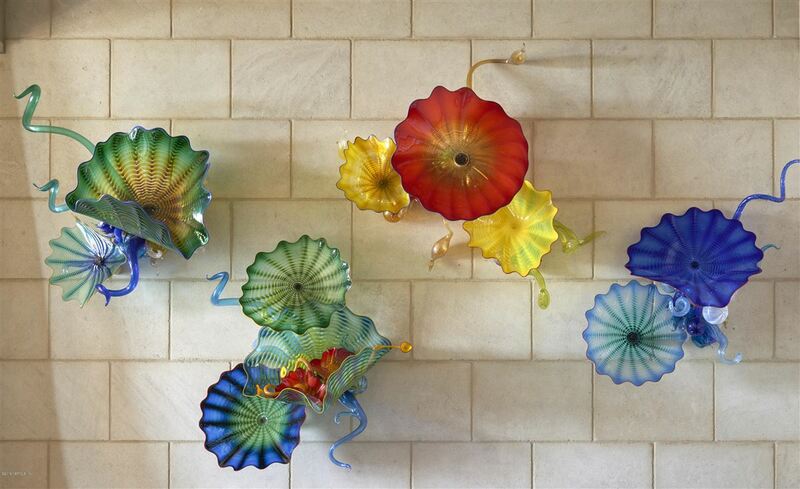 Designed by William Baker and interior design by Jim and Phoebe Howard. 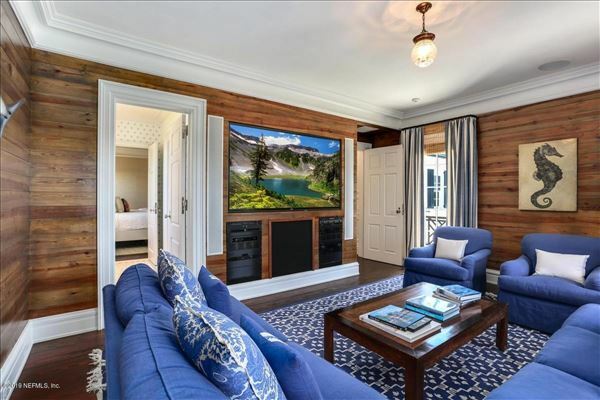 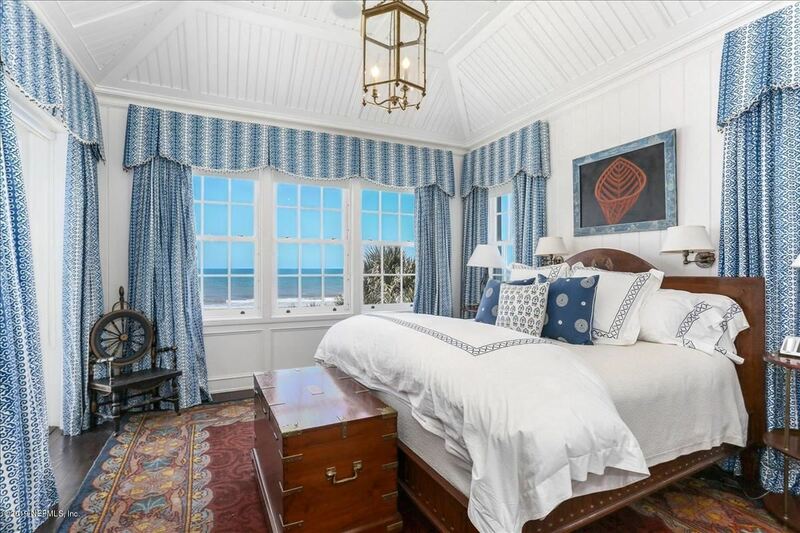 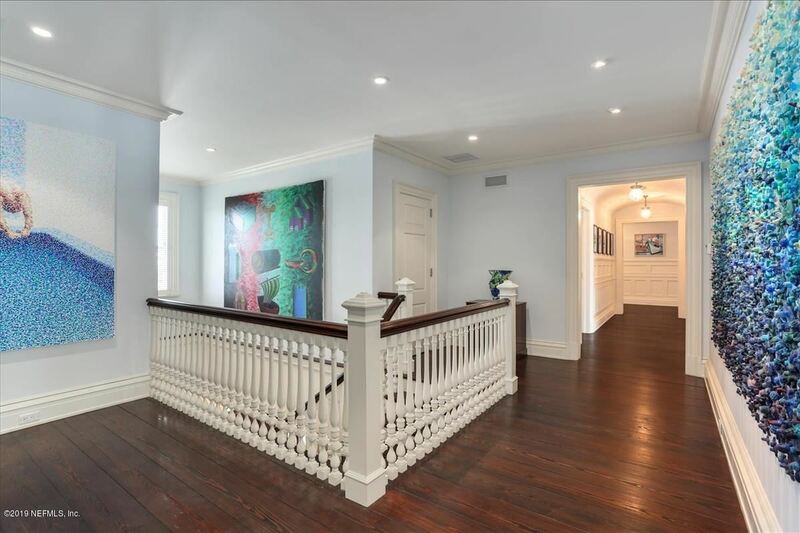 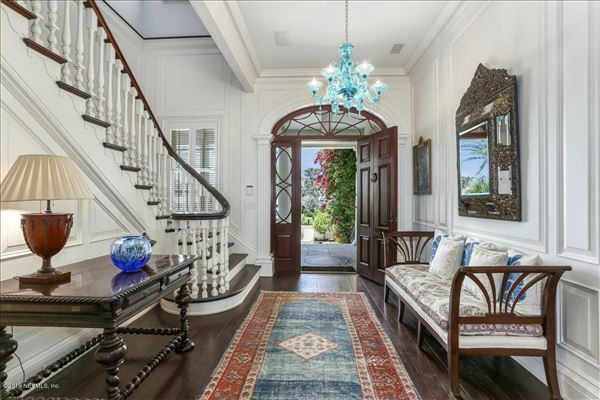 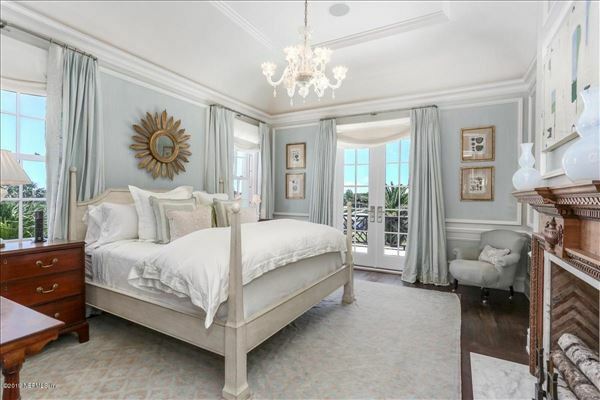 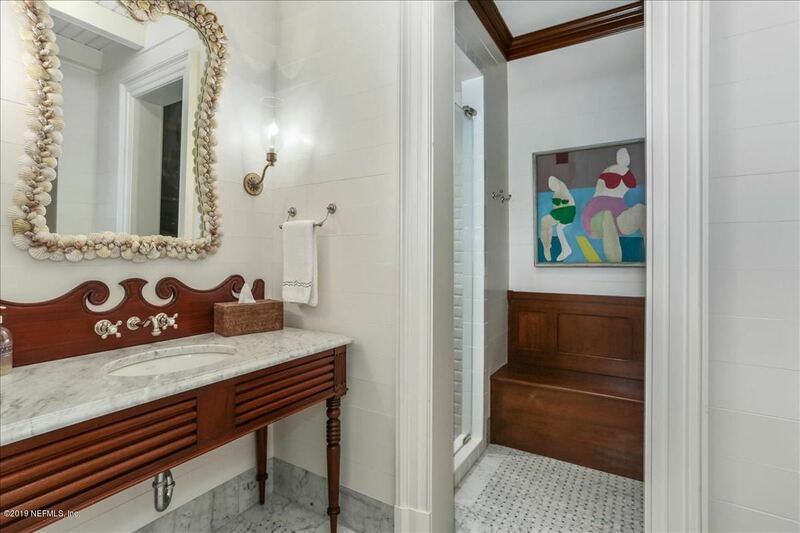 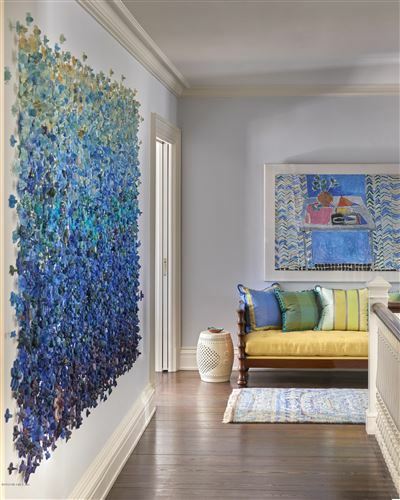 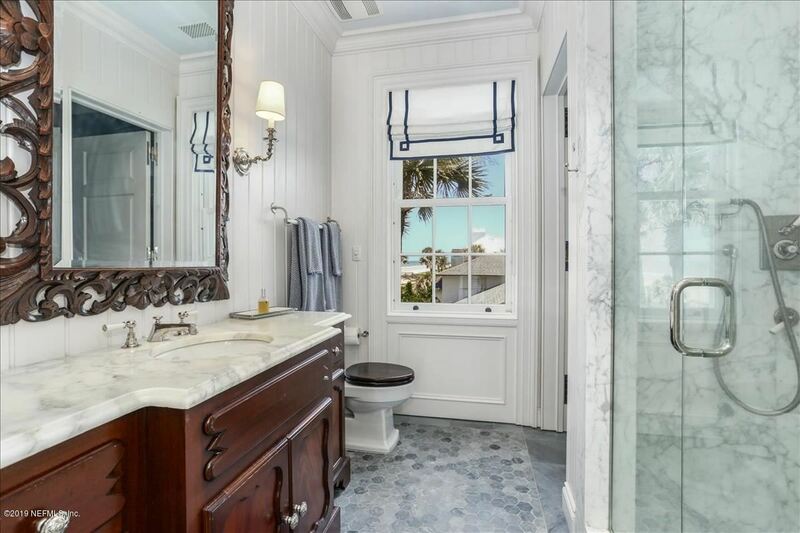 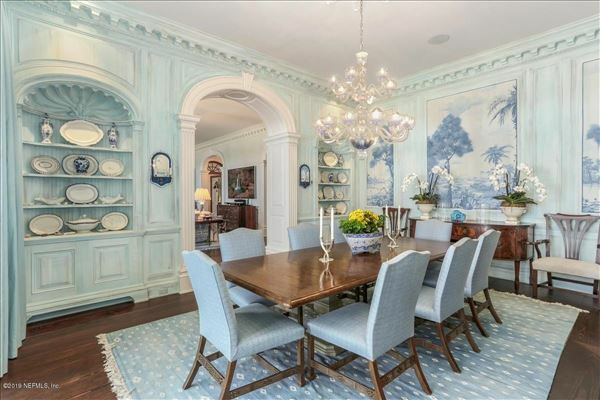 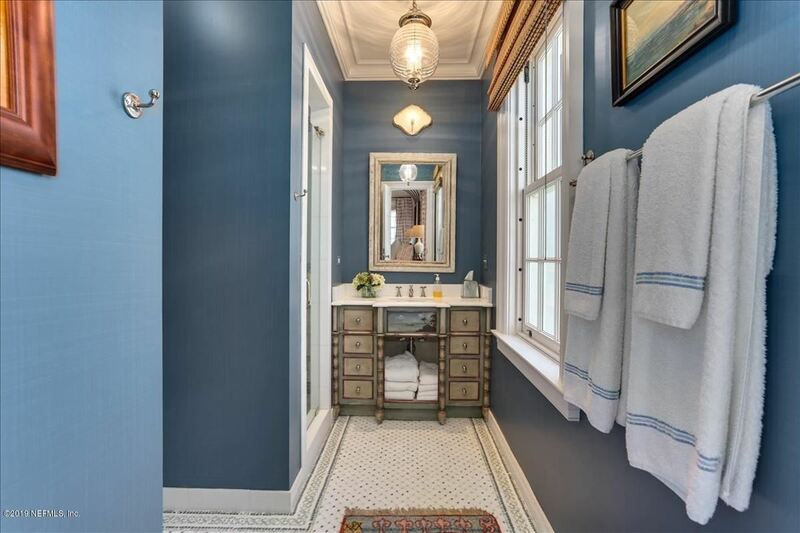 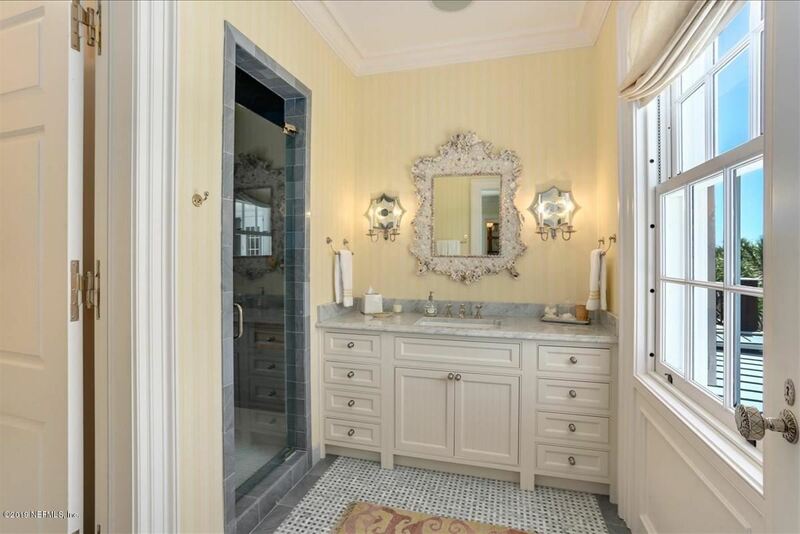 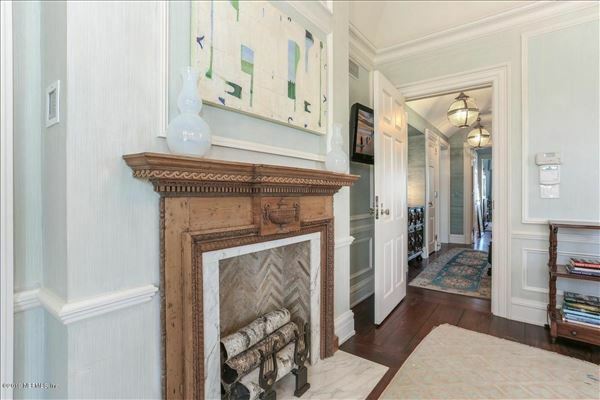 Quality of construction and detail of finishes are beyond compare from reclaimed seamless heart of pine floors, intricate moldings, custom murals by Bob Christian, Venetian glass chandeliers, custom Chihuly glass wall. Gracious yet comfortable floor plan with most living and entertaining areas downstairs that are classically inspired and with priceless finishes. 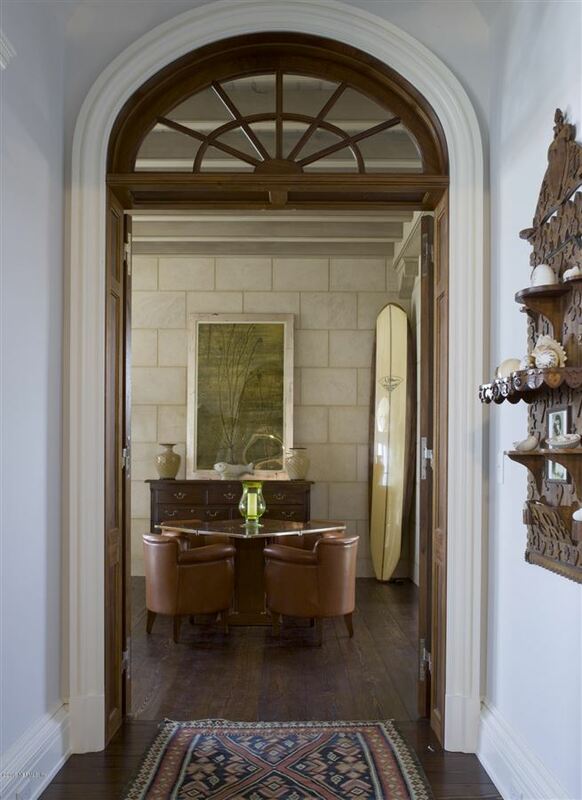 The elevator to second floor opens to seven bedroom suites, sitting area and evening deck. 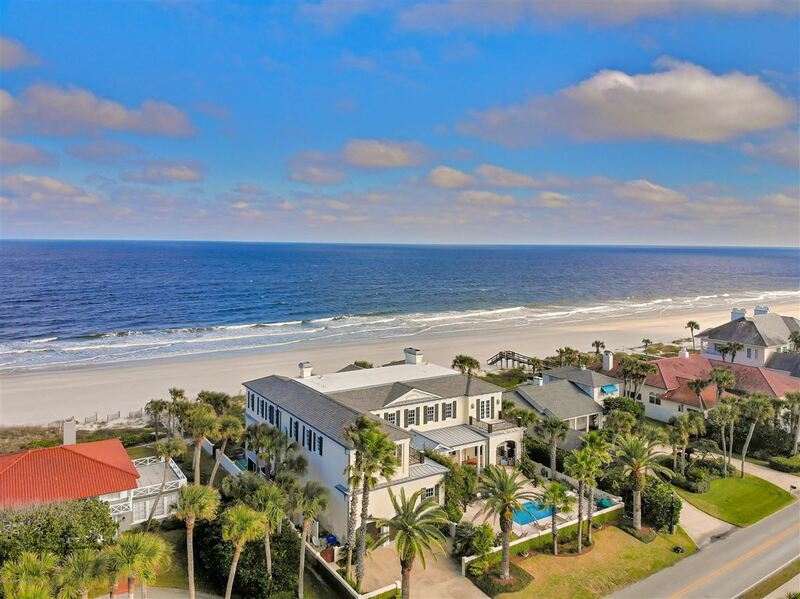 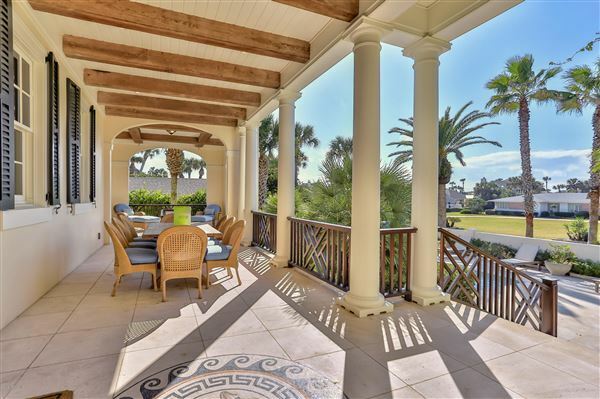 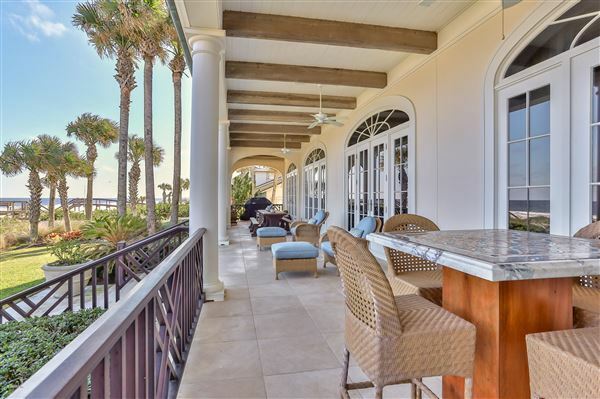 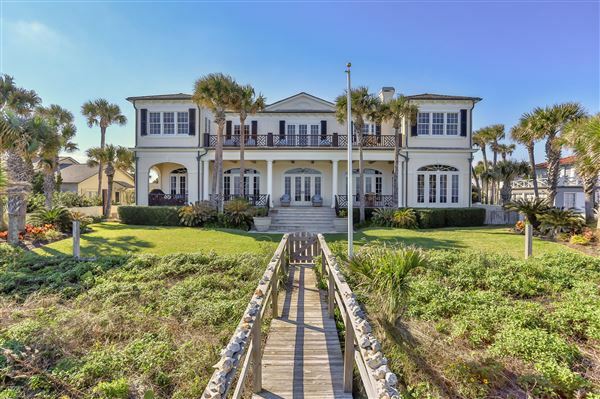 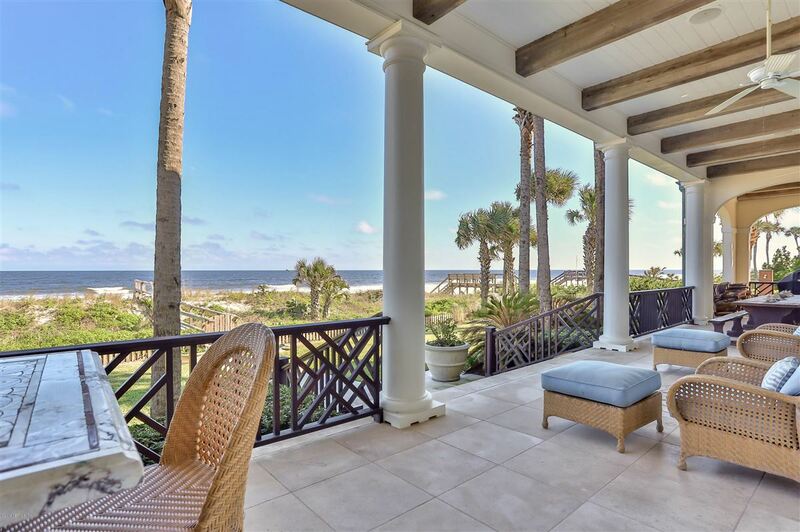 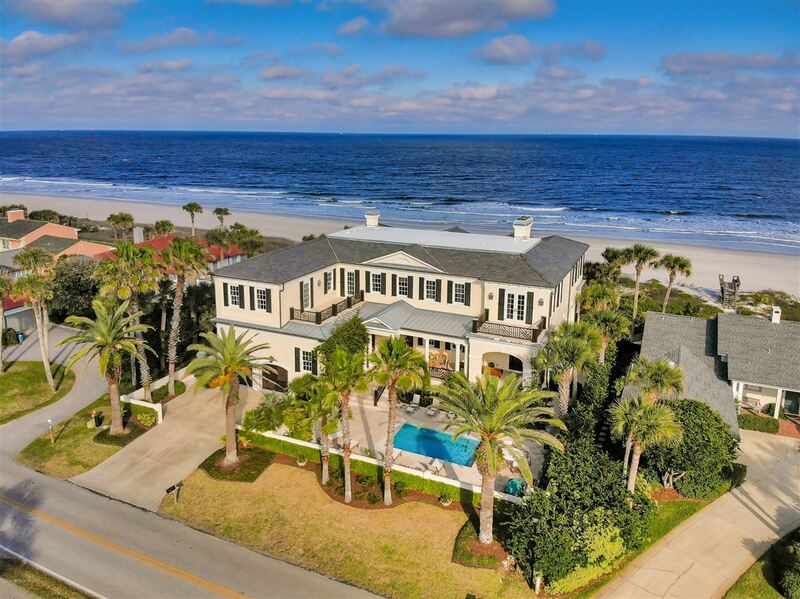 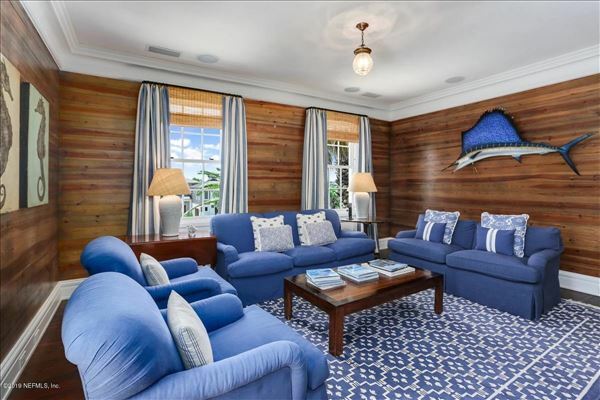 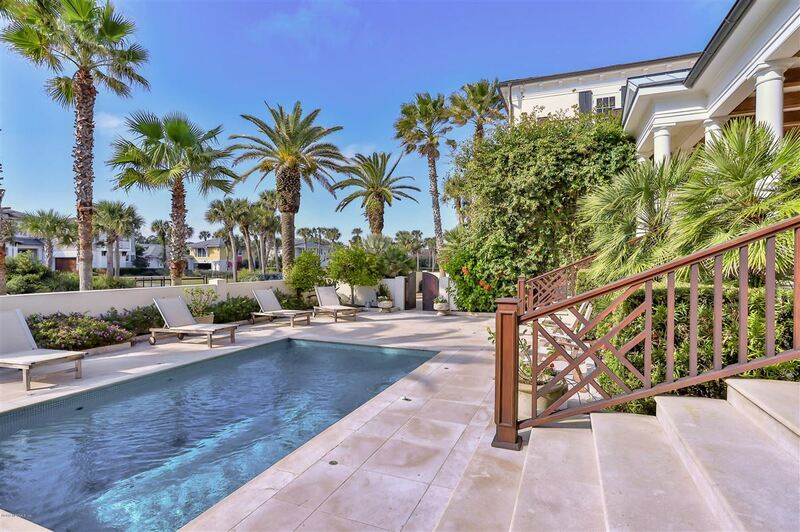 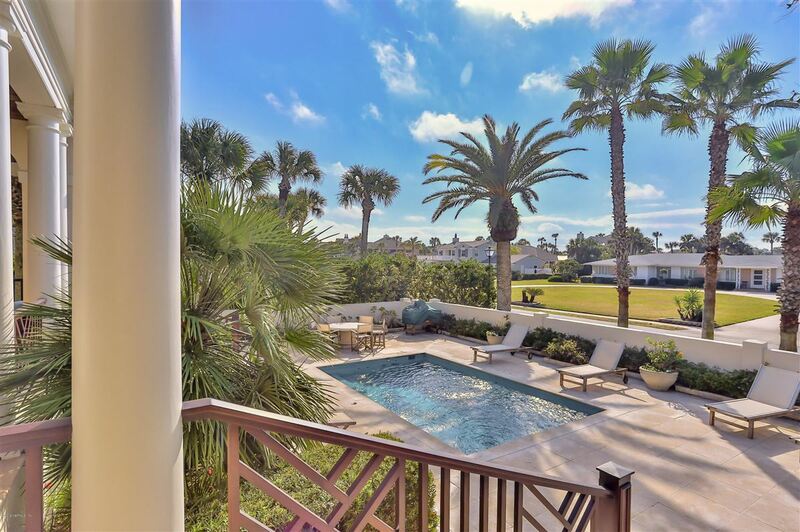 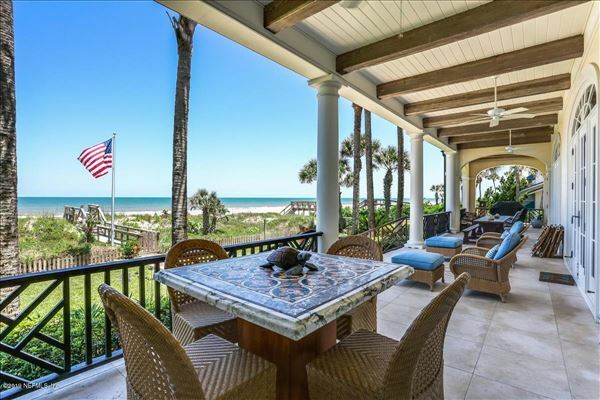 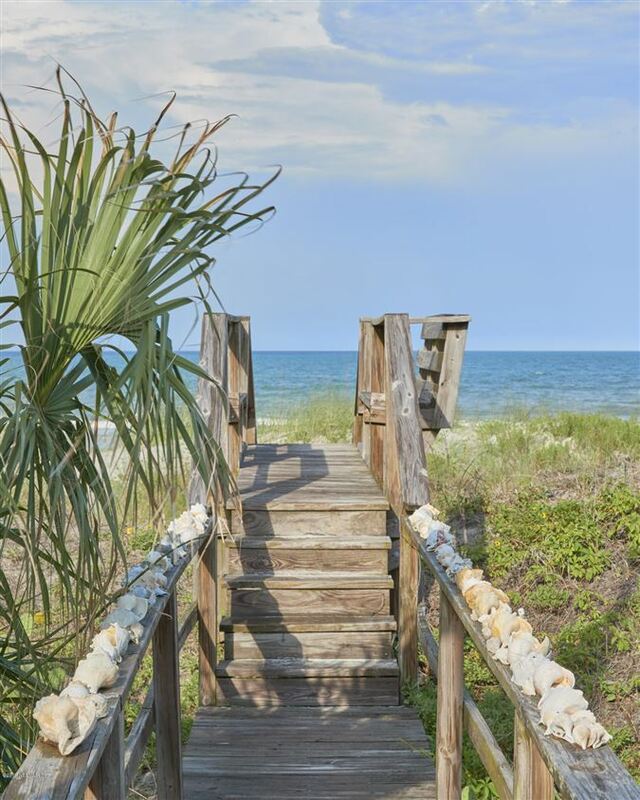 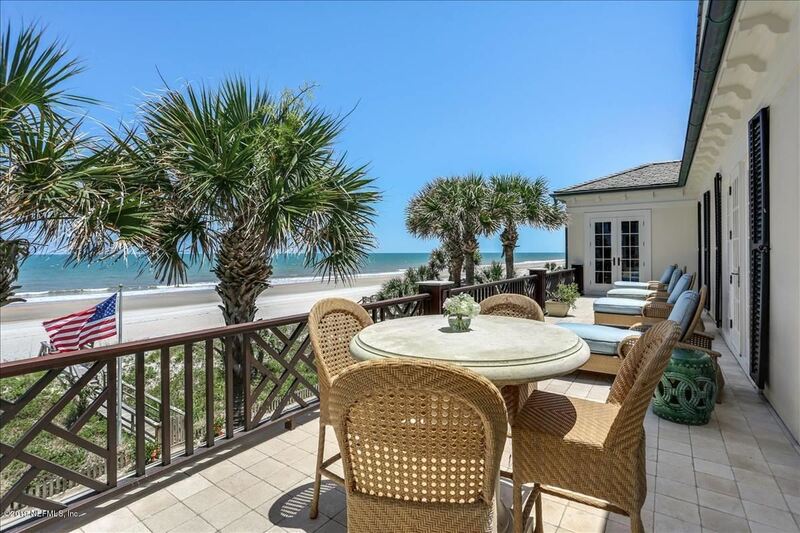 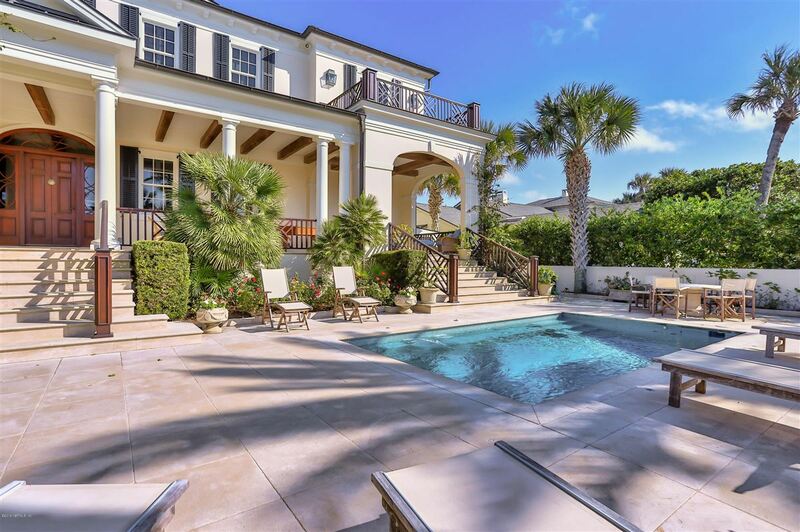 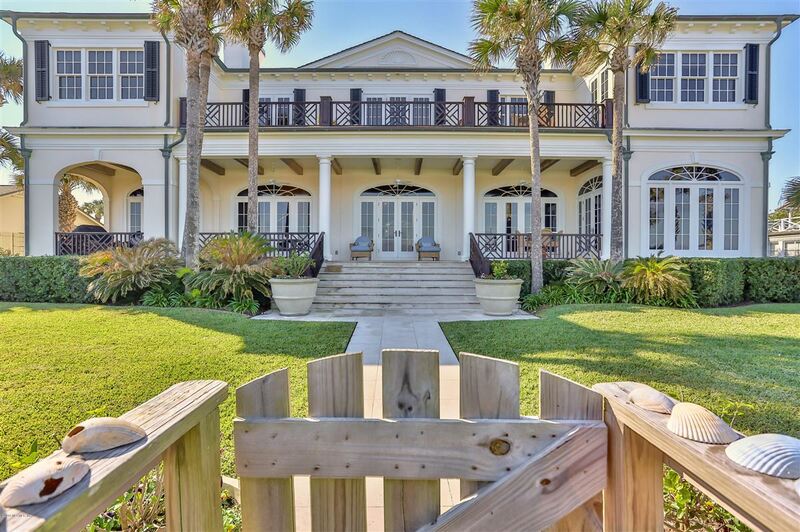 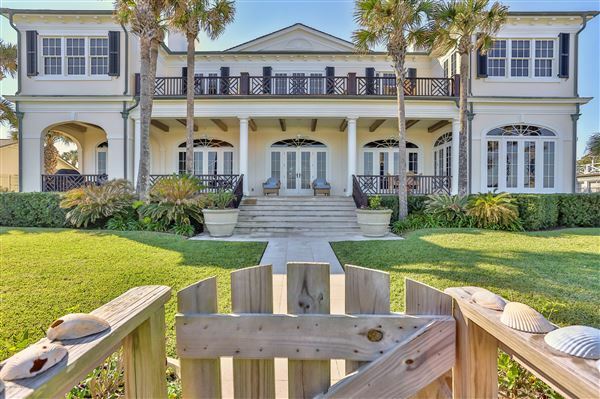 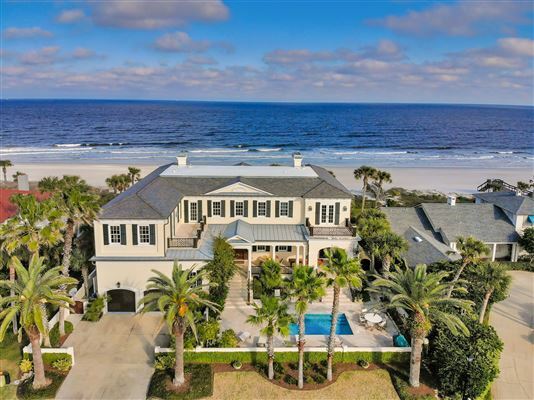 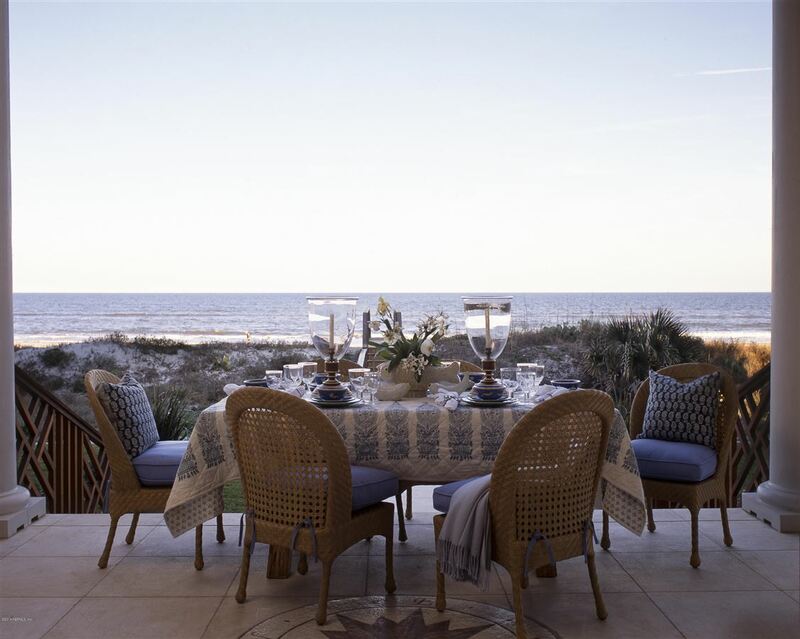 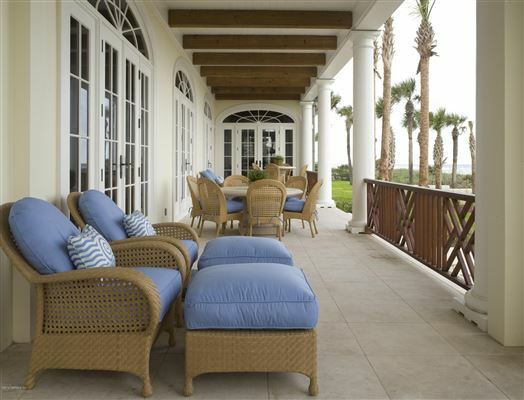 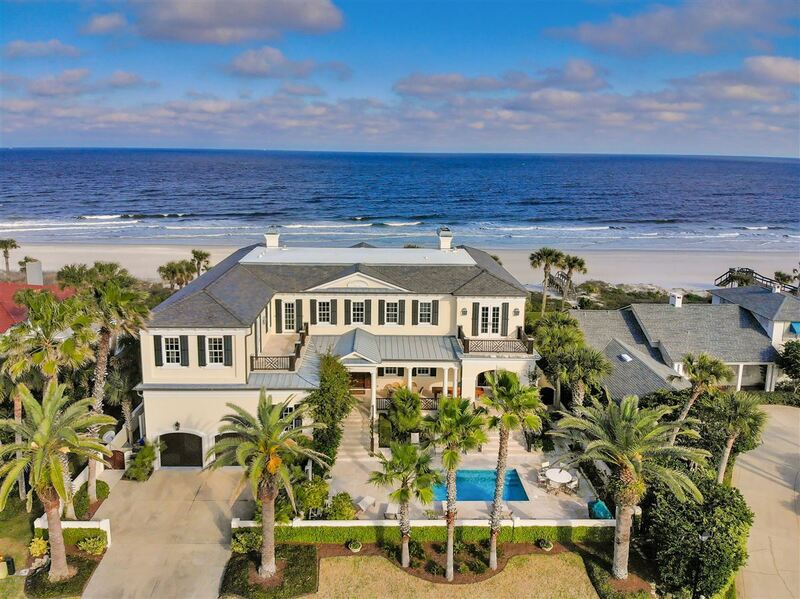 Designed for outdoor entertaining with 2,500 square feet of loggias, terraces cabana, porches and front courtyard pool all affording the most discerning buyer the perfect Florida lifestyle.